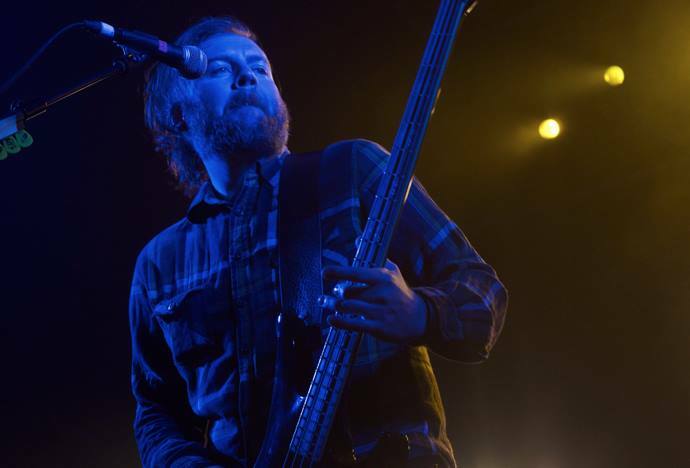 Stood eagerly waiting outside the Electric Ballroom in Camden on the 27th August, I awaited one of the most memorable moments of my gig life so far – yes my friends, I am talking about seeing Seether play! I have been a huge fan of Seether for what feels like a decade. Most of their songs have got me through a long list of hard times, and I think I speak for most people reading this when I say that. Having the opportunity to see them live was an outstanding experience, and from the moment they entered the stage I could see, hear and feel the pure emotion and outstanding power radiating from their music. Powering my way through an eager crowd to get to the edge of the stage was in itself an interesting experience for me. To be this close to a childhood favourite was indeed outstanding! The instant uproar from the crowd as Seether came on stage was amazing, not to mention when they played one of my favourite songs of theirs ‘Gasoline’. 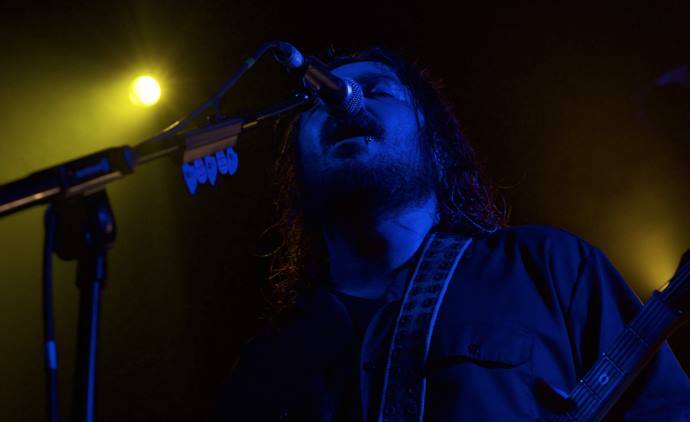 The moment Shaun Morgan slowly edged into a familiar melody that everybody recognised and loved, the whole room went completely silent. You could feel the emotion in the first few chords that were played. Of course I am talking about ‘Broken’. It created a mind-blowing atmosphere and such a beautiful ambience in the room as many sang along, some even swaying their hands. 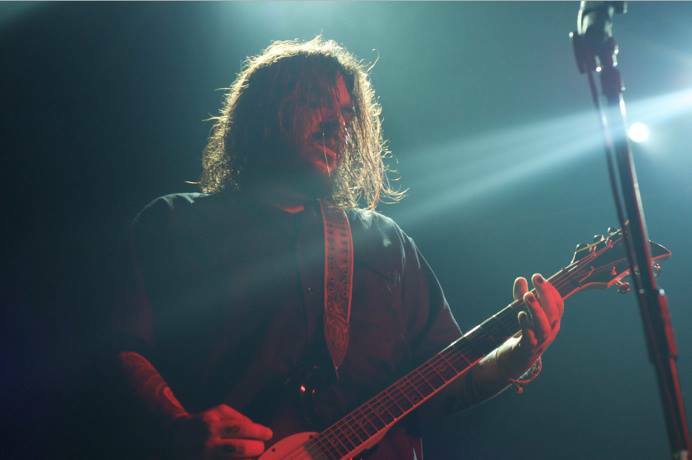 Seether are one of the few bands I know who can make a full crowded room of fans go from heavy moshing and foot tapping with John Humphrey’s amazing beats to slowly swaying in the blink of an eye. The whole night was such an amazing experience for me, the band played an amazing show and had so much stage presence and energy! If you ever find yourself with the chance to see them live then I strongly advise you not to pass up on the opportunity – you will definitely not regret it! 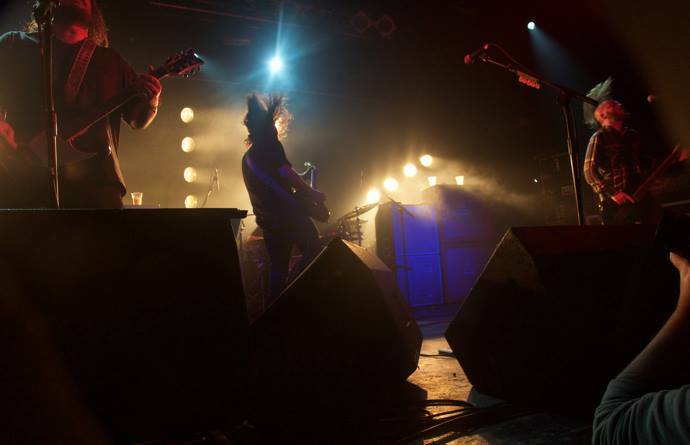 And if you do happen to find yourself near the Electric Ballroom in Camden, make sure you pop in! The place is utterly amazing.